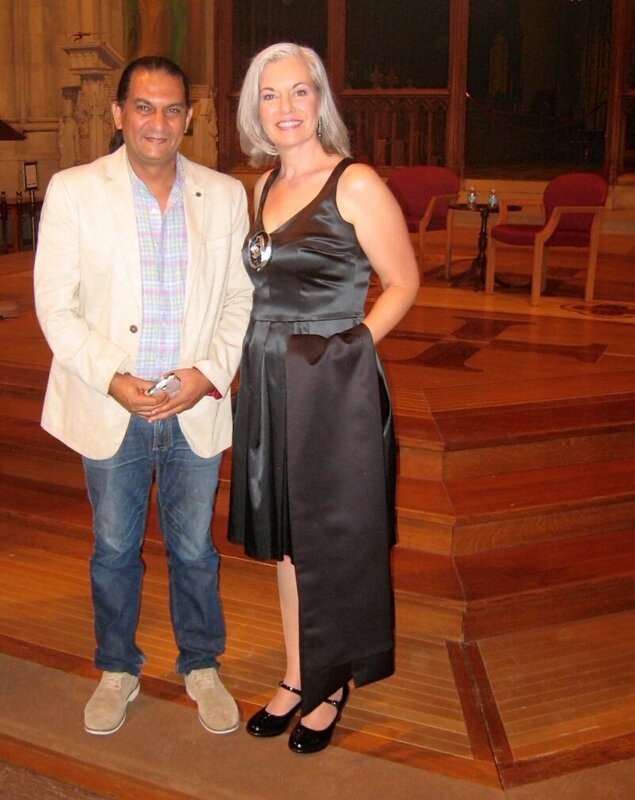 In 2014, I was invited to participate in the interfaith exhibition titled, "Amen: A Prayer to the World" organized by CARAVAN, "an international intercultural and interfaith arts non-profit which has the objective of building bridges through the arts between the creeds and cultures of the Middle East and West. 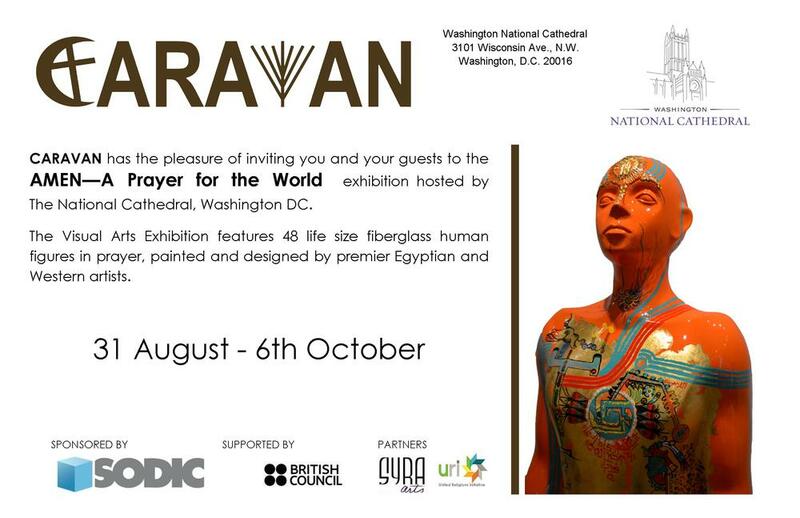 One of the flagship initiatives of CARAVAN is the globally recognized interfaith CARAVAN Exhibition. This unique exhibition brings together many the Middle East's and West's premier and emerging artists to enhance understanding, respect, and deepen friendship between those of different faiths and cultures through the arts. Each year the CARAVAN interfaith arts exhibition has garnered attention from the international press, media and art world, attracting thousands of visitors." 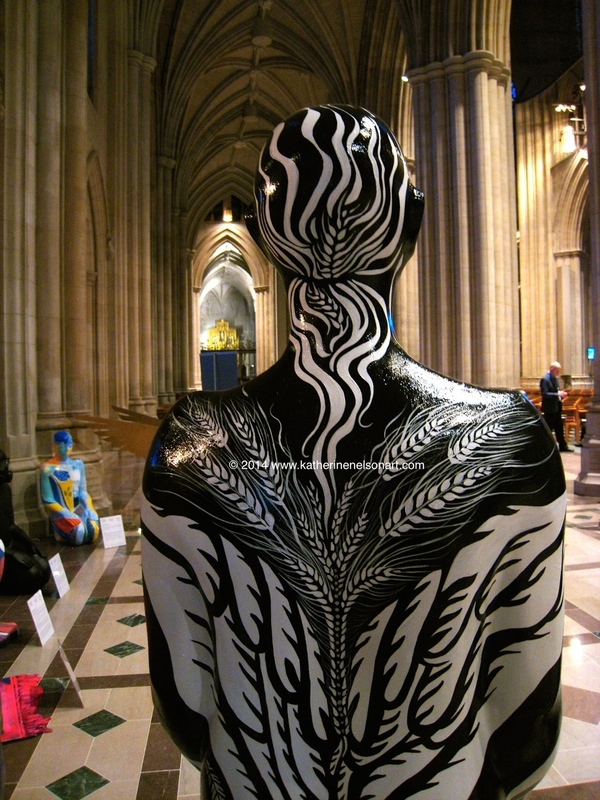 The Amen sculptures were exhibited at The Cairo Opera House, in Cairo, Egypt, The National Cathedral in Washington, D.C., and St. John the Divine Cathedral in NYC. I am inspired by the legacy of human spirit contained in the luminous lands of the Palouse renowned for farming and geological history. This landscape region is visually defined by winding rhythmic flowing lines that describe, for me, a spiritually nurturing Mother Earth. Nothing remains the same on the Palouse wheat fields as change is captured in each moment of the lifecycle of wheat from germination to final harvest in the course of one season. Therein lies the Spirit in abundant changing wheat fields, the farmers’ lyrical furrows engraved on the earth, the spectrum of ripening crops, and the rhythmic flow of the sky.